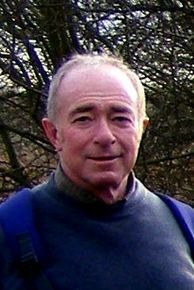 David joined Open Country in 1998 and oversees the day to day running of the charity. 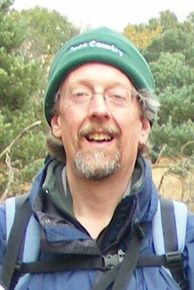 He has worked as a Countryside Ranger for Ipswich and Wakefield councils and as a Youth Development Worker for Bradford Environmental Education Service. 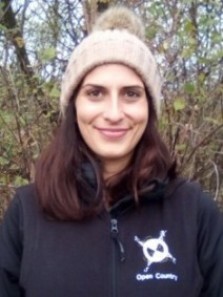 Ella runs our newest project in Wakefield; leading walks, cycle rides, conservation work and outings. 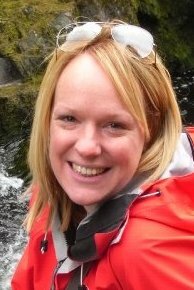 Prior to joining us she worked mainly in people engagement and project management roles for the RSPB. 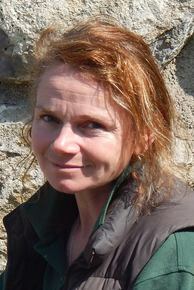 Kate has worked as a Countryside Ranger in Surrey and Kent, and as a Field Studies Tutor in Epping Forest. She runs the Wild about Wetherby groups and the Ripon Tandem Club. 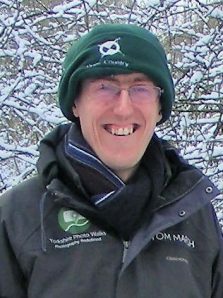 Chris has recently graduated from Leeds University and has completed a traineeship with Yorkshire Wildlife Trust. He runs the conservation work parties and the Wetherby Tandem Club. Sharron’s background is in equine management, animal care and horticulture. She runs the Walk on the Wild Side and Nature and Natterers groups. Lizzie is helping to raise the profile of Open Country and also runs the York Tandem Club. She is a regular participant on our annual cross-country tandem rides. Tom is a professional coach driver and photographer and leads guided photo walks across Yorkshire. He helps run the Wild About Wetherby group. 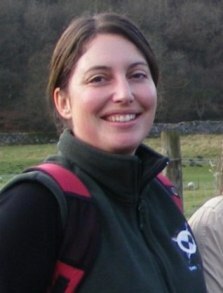 Alex has been a regular volunteer with Open Country since 1999. He has now joined the staff team and leads the Weekday Walking Group. Prior to this, Alex ran his own parcel delivery service for over twenty years.